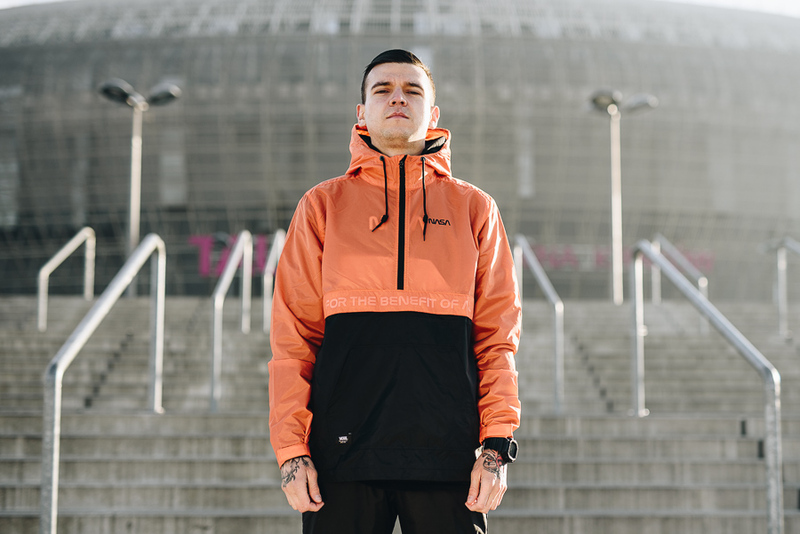 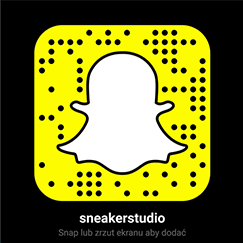 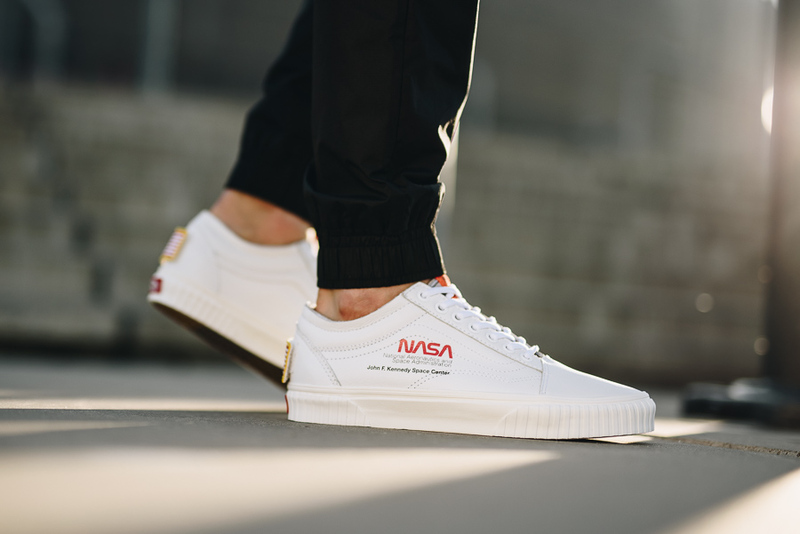 Brand collaborations have been a big thing throughtout the whole 2018. 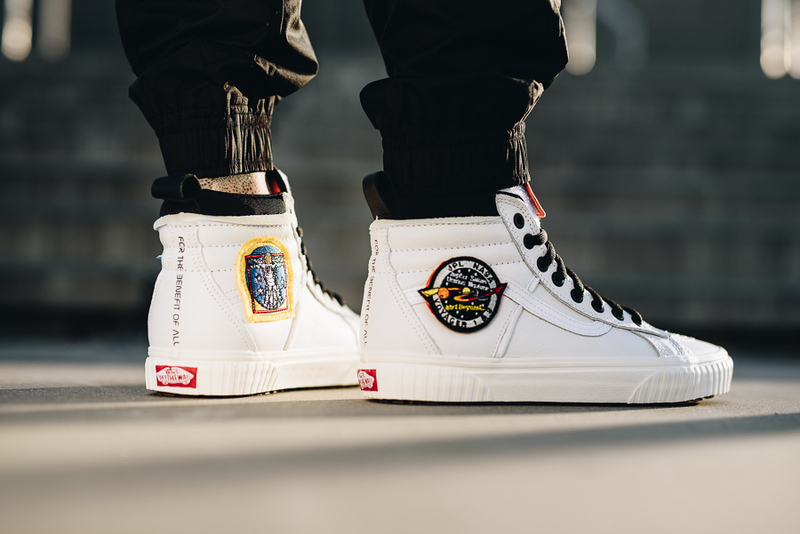 Each of the top kicks brands had aces up their sleeves to show, but Vans surprised us with something truly from outer space. 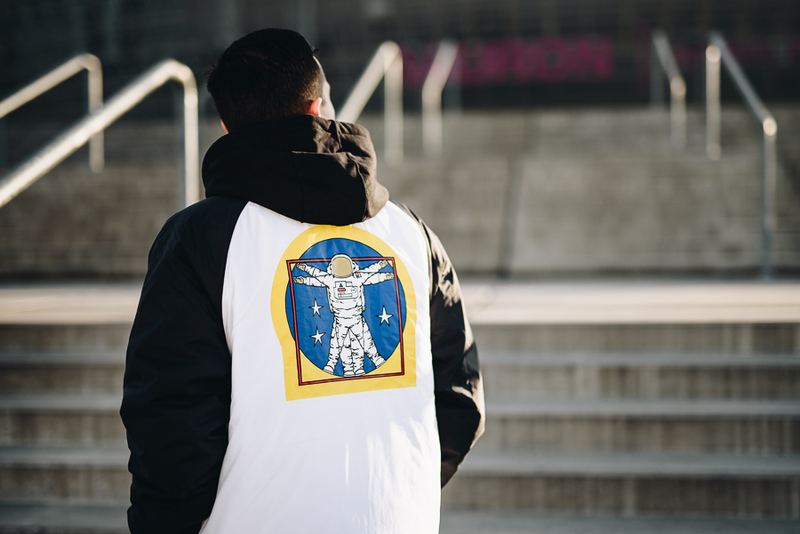 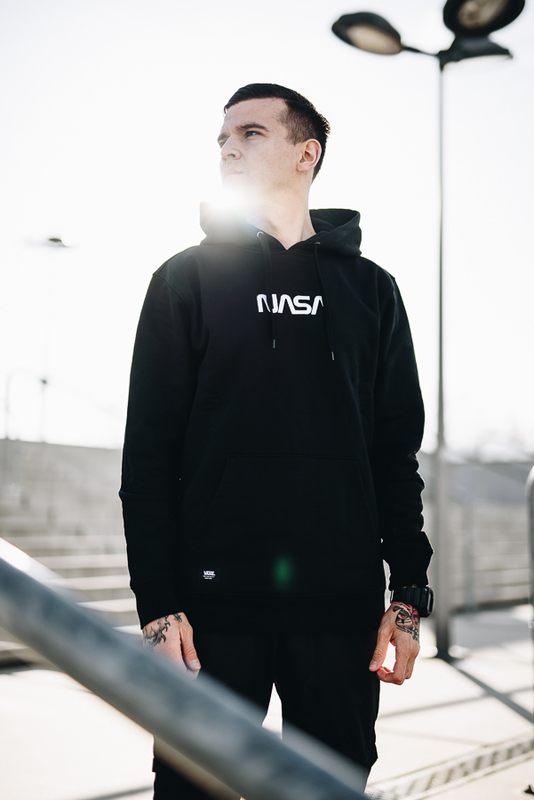 'Space Voyager' collection is VANS' tribute for the 60th anniversary of the National Aeronautics and Space Agency - NASA! 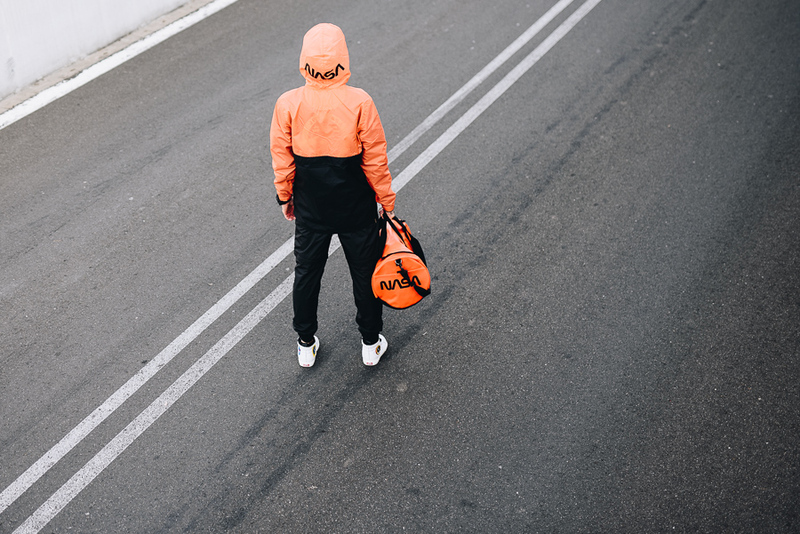 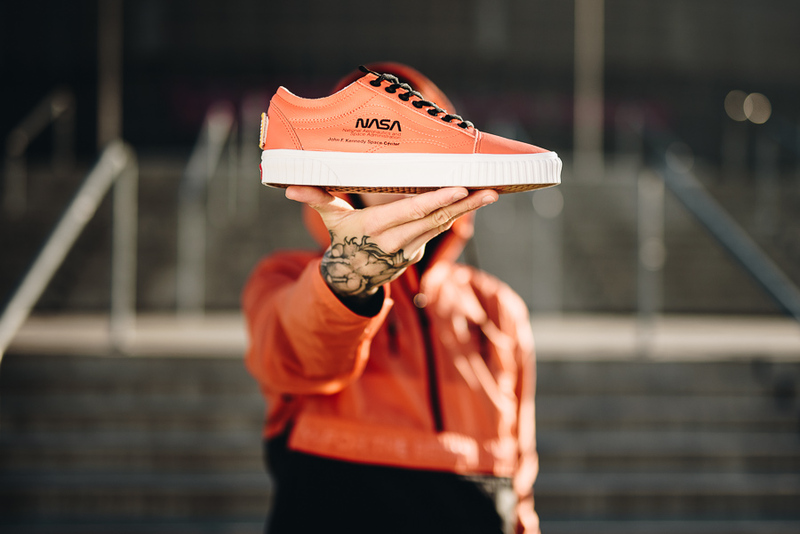 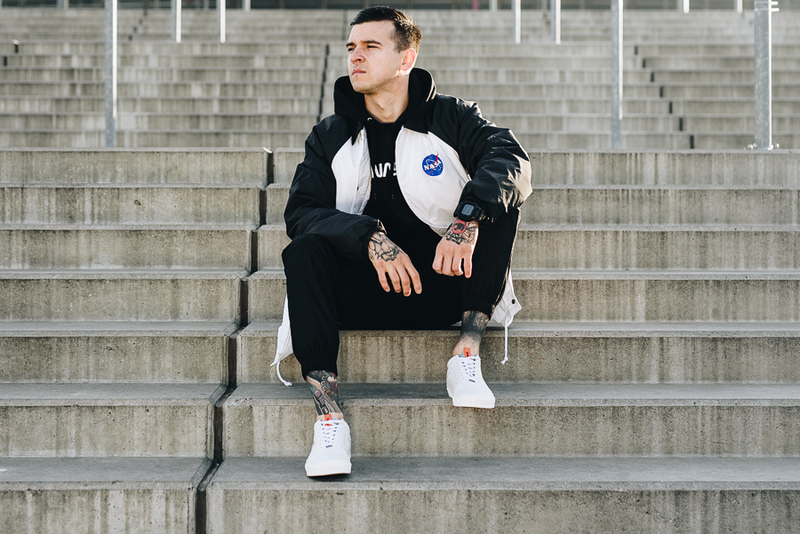 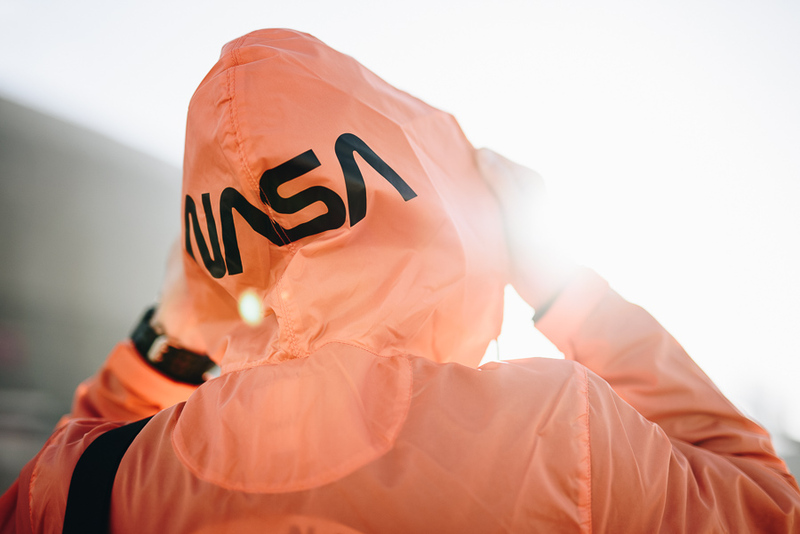 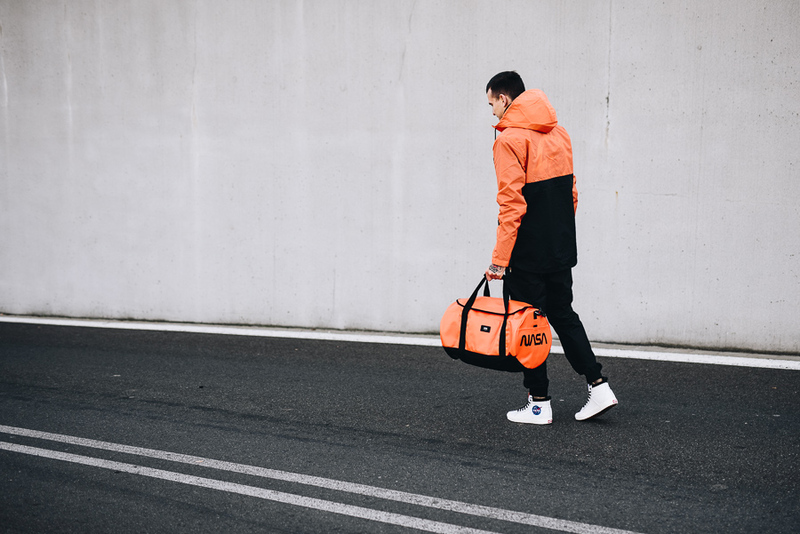 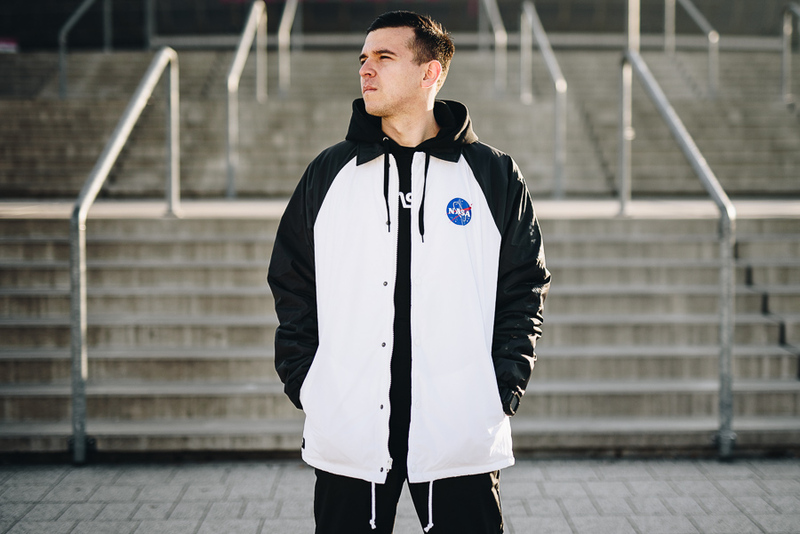 Kicks also pay homage to the exploration of outer space by mankind and its milestones - the first steps on the Moon and the prospect of future manned interplanetary missions. 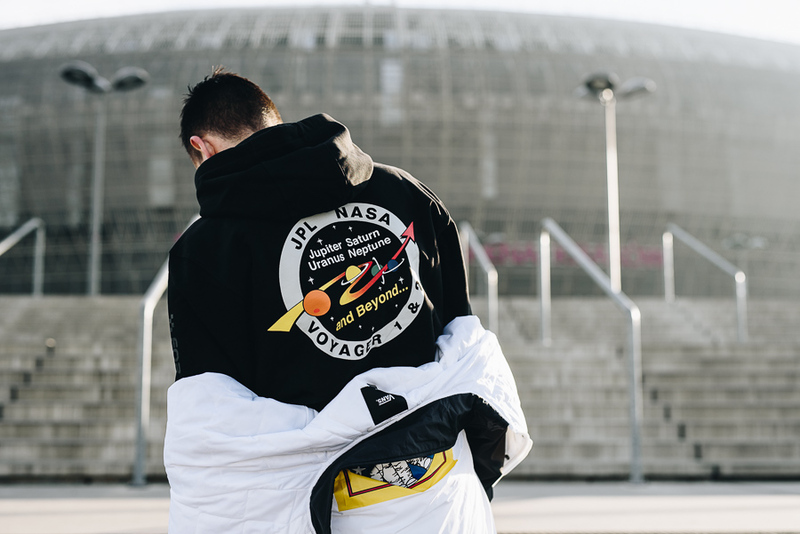 Space suit design is the collection's theme and main inspiration. 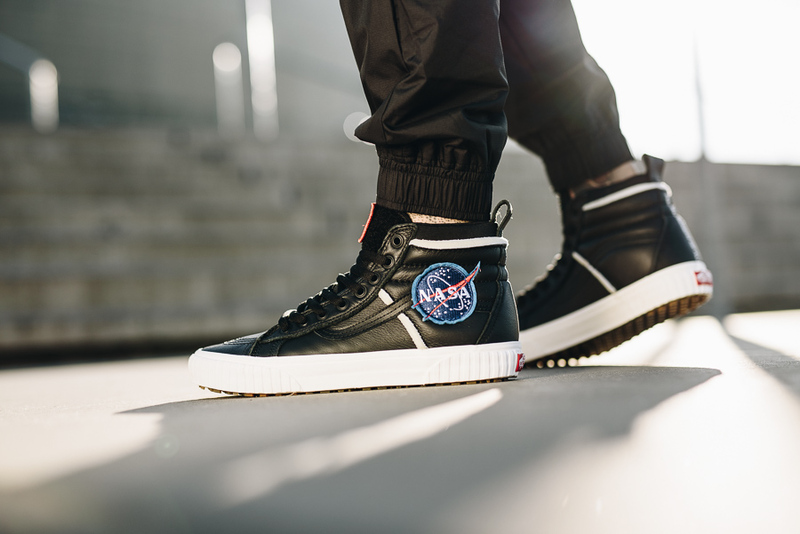 The Vans "Space Voyager" consists of 4 sneakers silhouettes - 2 low top: Vans Old Skool ‘Space Voyager’ and 2 high top models: Vans Sk8-Hi 46 MTE NASA, as well as dedicated apparel. 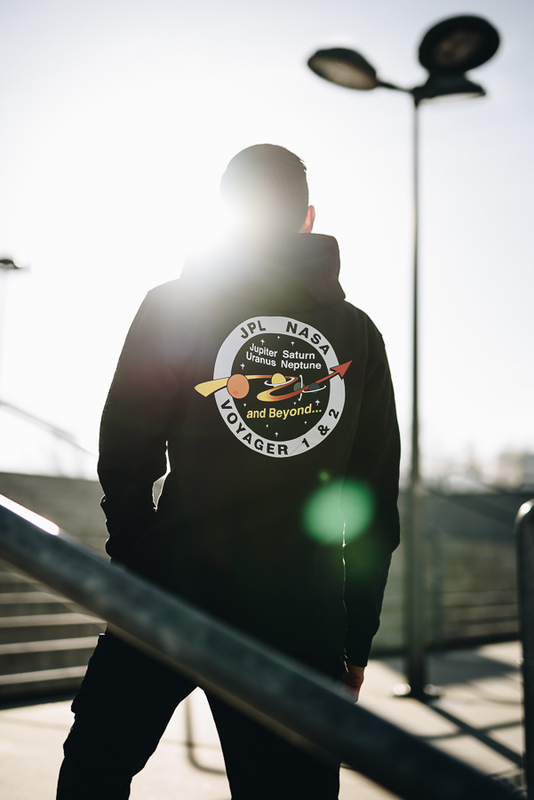 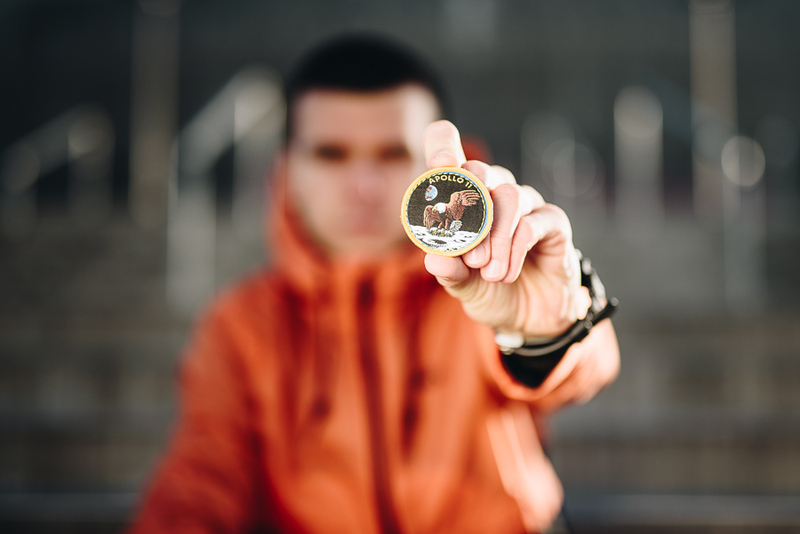 All products shwocase the NASA logotypes and fonts proudly, inluding the patches known from the spacesuits, or the "John F. Kennedy Space Center" iconic meatball patch, referring to the most famous space flight center. 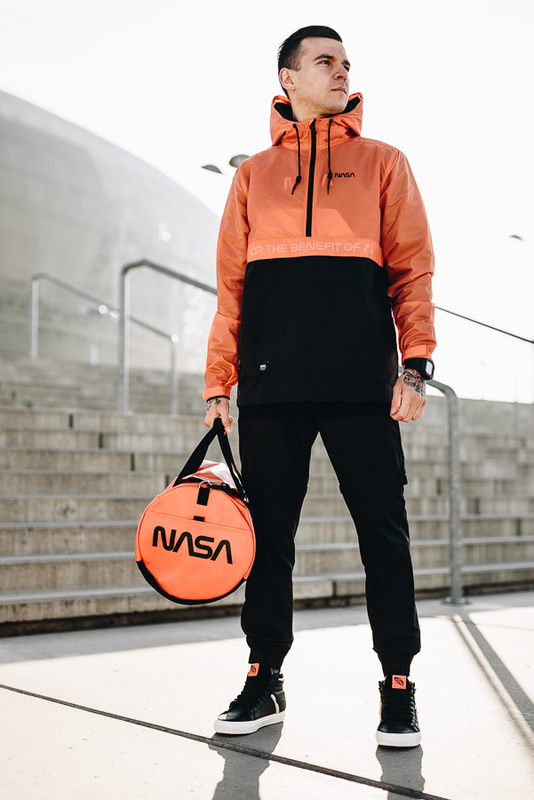 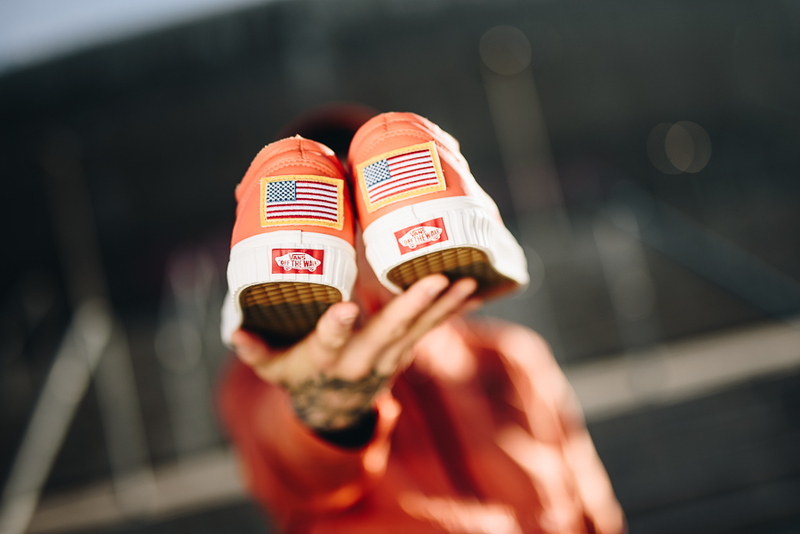 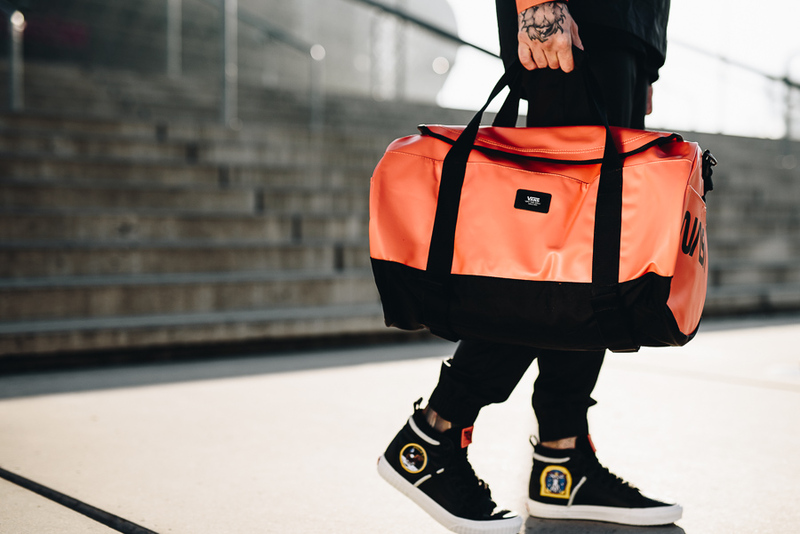 Vans "Space Voyager" premiered globally on November 1, 2018; a selection from the collection is for taking here.